EVERYTHING I have scheduled for November is a repeat from a previous year! Yahoo! 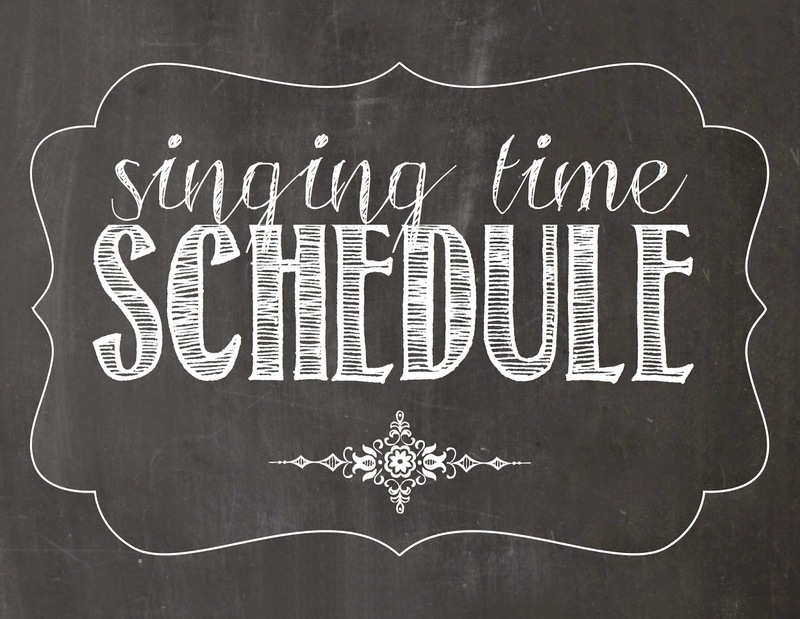 There are SO many Thanksgiving themed singing times that I can't fit them all in! If you want my complete list, find them all HERE and scroll through my posts! This month, I am planning on getting all geared up for 2016 as well! Once I get a hard copy of next year's sharing time outline (the Distribution Centers don't have them yet! ), I'll post a summary (similar to what I did last year found HERE). Stay tuned!! Then also this month, I will be working on making a CD to pass out for the primary kids as part of their Christmas gift. Our primary does this every year. You can see last year's HERE. More to come on this as well! If you want to move on past Halloween, I'd suggest teaching Children All Over the World HERE. Activity: Thanksgiving Rounds. Find it HERE. Activity: Thanksgiving Sing-A-Story, find it HERE.